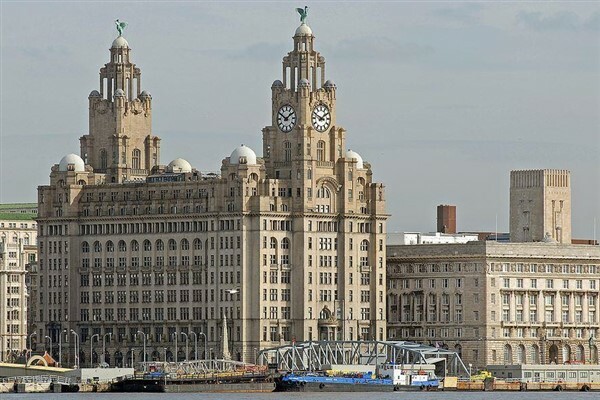 If you love shopping, youll fit in well here; Liverpudlians like to look good and set trends. 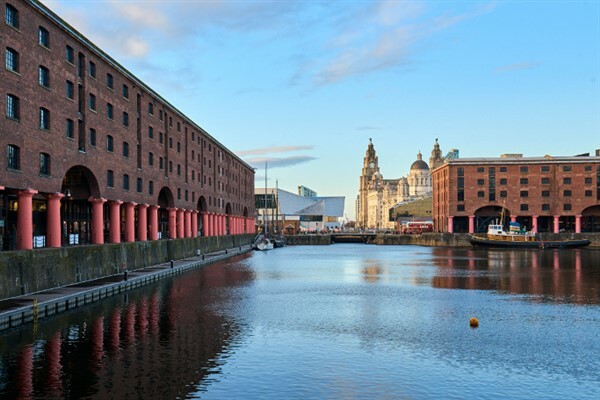 You will be spoilt for choice between gleaming new city-centre shopping centres, boutique arcades, bohemian streets and farmers markets. 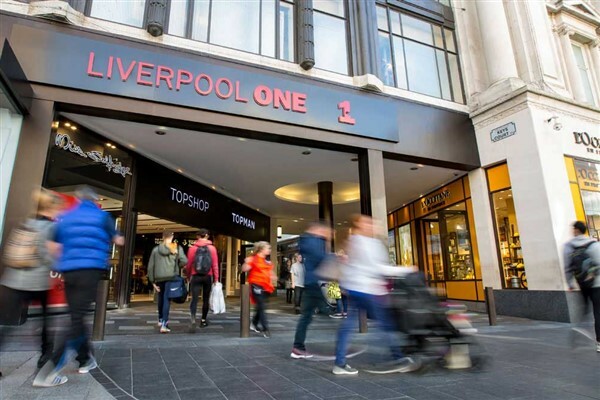 Liverpool ONE, located right by the iconic waterfront, is an open-air shopping district that is home to more than 170 stores, bars and restaurants, including your high street designer favourites and the only Beauty Bazaar Harvey Nichols in the country. 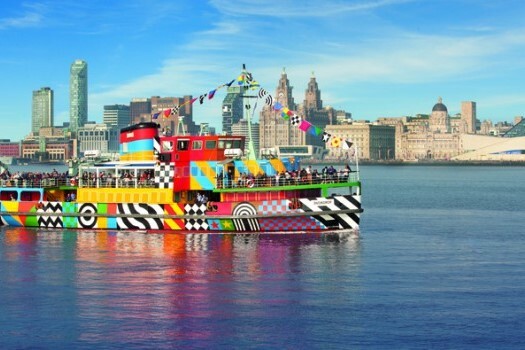 But if shopping is not your thing we will be dropping you all off on the Albert dock, maybe the Tate Modern or Beatles experience may take your fancy always plenty to see and do in Liverpool. Return coach travel from York.